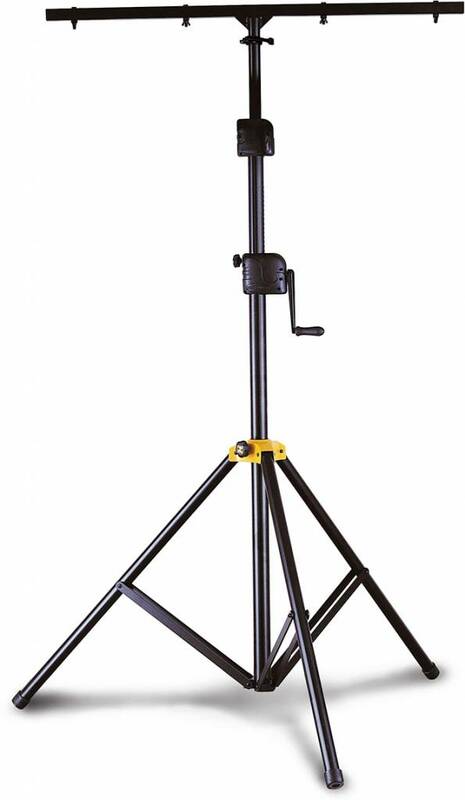 $272.99 This may be in stock for quick delivery; please call! 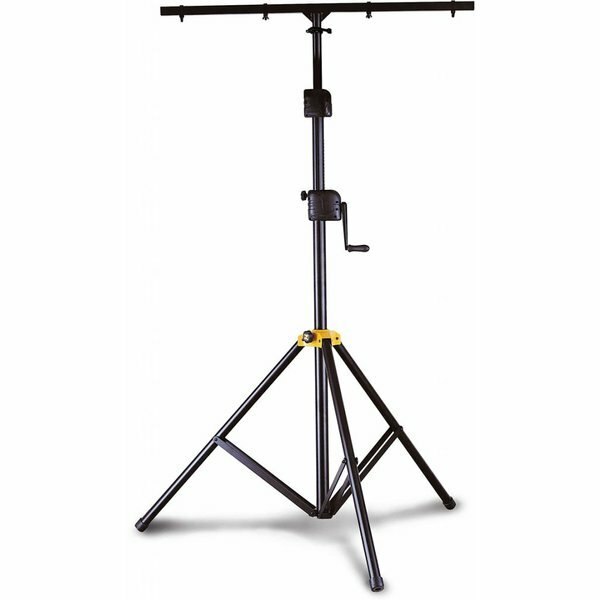 The Hercules LS700B Gear-up Lighting stand features the Quik-N-EZ Gear-up system, a square T-bar with clip for easy mounting, and dual-braced tripod leg construction. - Height adjusts from 64.6" to 137.8"
- Base radius of 36.2"